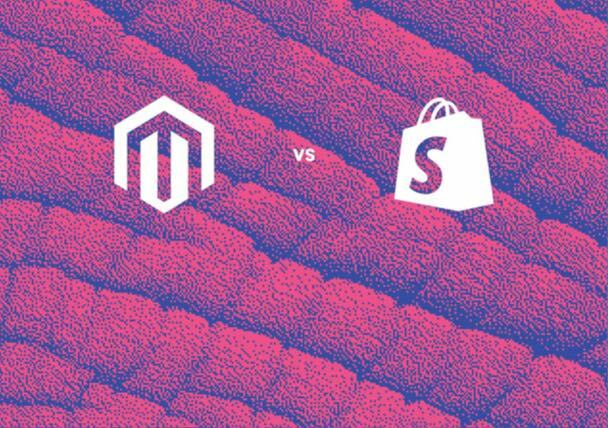 Magento 2 Enterprise vs. Shopify Plus: Which One Works Best for Your E-Commerce Business? Looking for an e-commerce platform can become an overwhelming process with so many options on the market. You'll find little argument, though, that Magento 2 Enterprise and Shopify Plus are two of the best e-commerce management software options out there. The problem is, they both have distinct features you may prefer over another. So here we look at Shopify vs. Magento. © 2018 KONGO GROUP PTY LTD. ALL RIGHTS RESERVED.